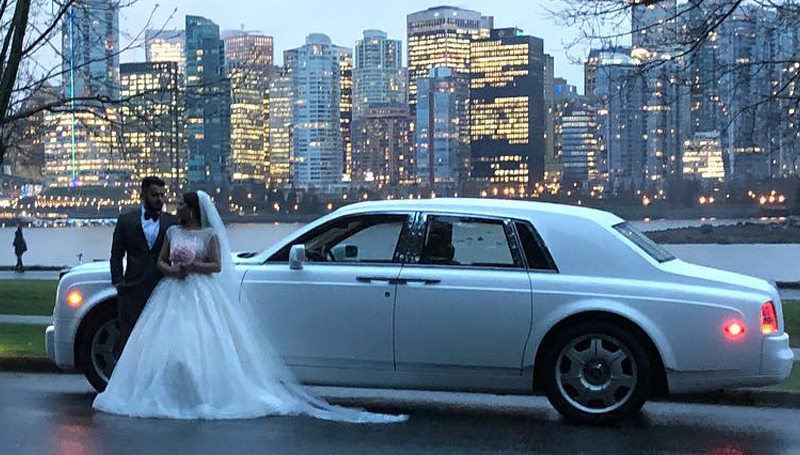 Here at Luxury Life Limousine Vancouver, weddings are our specialty, and we do everything we can to ensure a convenient and reliable service for our clients. 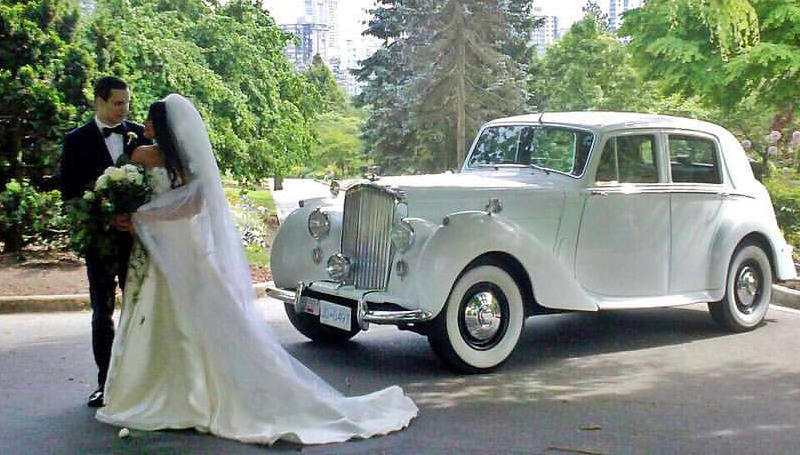 In conjunction with our sister company AAA Movies, we have become the leading wedding transport provider in Vancouver. 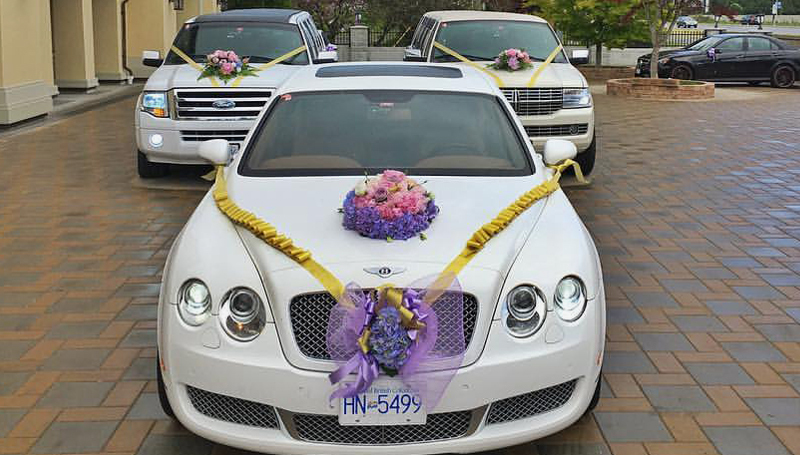 We have a full wedding limousine package which will definitely meet all your requirements. Our team understands what a special event a wedding is and we work with our clients to create a truly memorable experience, whether it is offering transport for the entire bridal party or parents of the bride and groom. 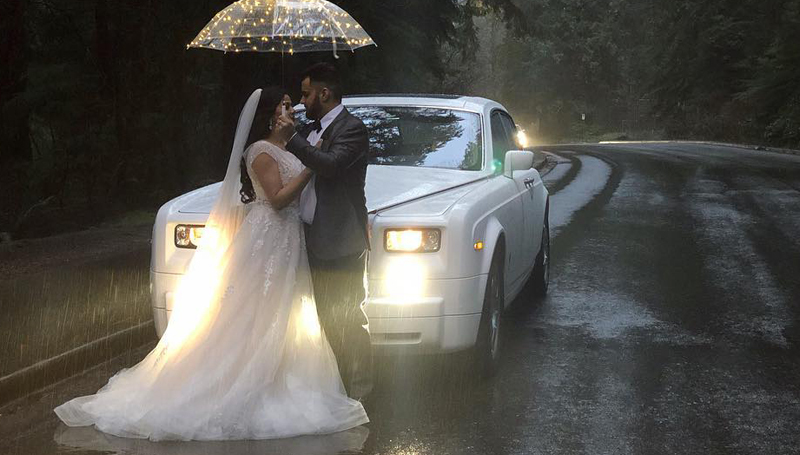 From the very first moment you view and step into our vehicles, you will be given an unforgettable service that will add to the excitement of your big day. We pride ourselves on offering a professional service that is second to none. All of our vehicles are beautifully presented and meticulously clean, and our chauffeurs are always impeccably dressed. Our chauffeurs’ attire can even be selected to match the bridal party.